How strategic are you with your brand? This is perhaps the most important question that marketers of every brand should ask themselves. There are many products that compete for attention of that one consumer. Yes, it is one consumer that makes a thousand and even a million. We have selected what we call the four Ps of successful brand. Try them and see your products and services flying off the shelves. It’s a subtle fact that the world treats you the way you treat yourself. If you do not take yourself seriously, neither will people take you seriously. 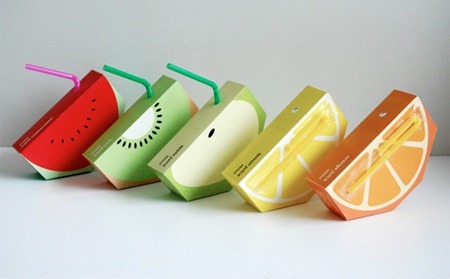 Packaging is an integral part of your brand. You should think through what you want and work towards attaining it. Packaging could be anything ranging from how we dress to how we brand our products. Ever asked yourself why some brands have so stubbornly stuck to people’s memories? For instance, there is a washing powder in Kenya that is used to refer to all washing powders in the market . I know it has already come to your mind if you are a Kenyan. For the purposes of remaining neutral, I will not mention it. The answer is branding that is a part of packaging. After packaging, it is a wise thing to test your brand through peers who will give honest feedback. Do not hurry to take your product to the market before testing the waters. This feedback helps you improve on the quality of your brand. Your ultimate goal is a two way traffic- satisfaction for your clients while at the same time, maximizing on your profits. Otherwise, you would not be in business in the first place. Just like people do not light a lamp and place it under a table, so you do not go through all the trouble of developing your brand only to sell it in dingy places. It is like having a full tank Bugatti Veyron and driving it at 10Km/hr.That is an insult to the world’s fastest car. You’ve done everything according to the book, good job . The work is not yet done. You need to make noise about your products because they will not sell themselves. This is where social media, media campaigns, networking events come in handy. Go ahead shine and move your products. Why stagnate when the key to mobility is in your hands? Come to Twinkle PR and get more tips.